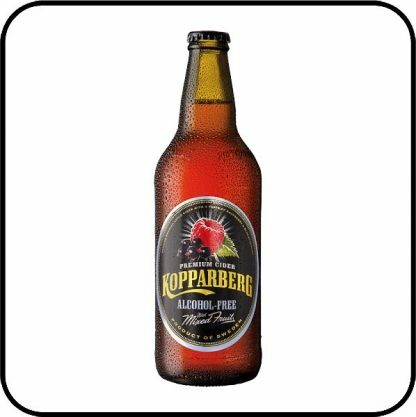 Kopparberg Alcohol Free Mixed Fruit Cider is refreshingly fruity. 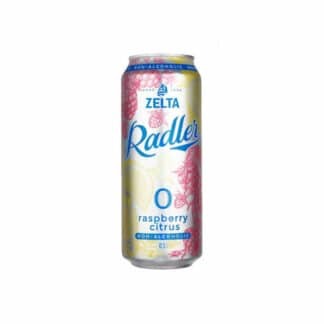 It captures the unique taste of the original Mixed Fruit, just without the alcohol. 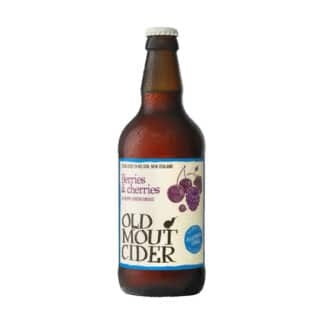 Bursting with blackcurrants and raspberries, Mixed Fruit Cider spoils you. 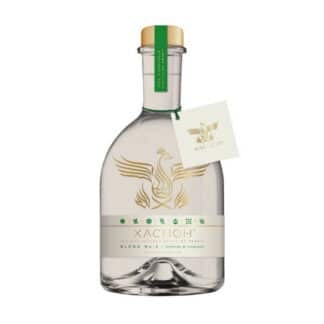 Rich and indulgent with an effervescent energy, it’s best served cold over mountains of ice. 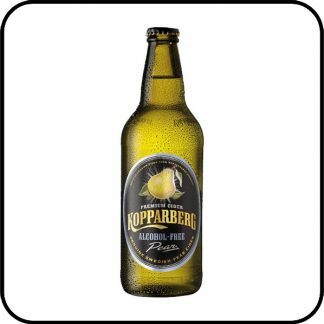 As well as Kopparberg Alcohol Free Mixed Fruit Cider, you can enjoy Kopparberg Alcohol Free Pear Cider and Kopparberg Alcohol Free Strawberry & Lime Cider.